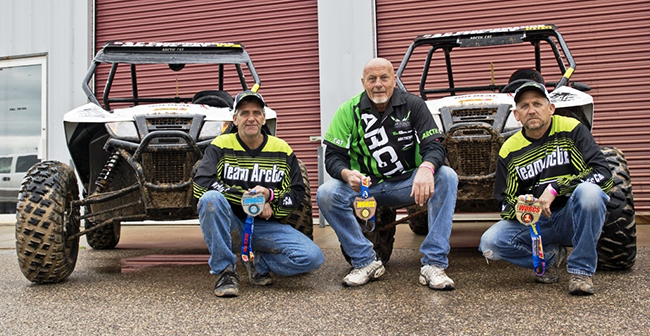 Team Arctic/D&P Performance race team consisting of Karl Munford, Dean Bulloch and Stacey Pike have sent a clear message that the 60-inch wide Wildcat Sport Limited continues to be competitive straight off the showroom floor. If you’d like to learn more about the WORCS series visit: worcsracing.com. This entry was written by arcticspeedway, posted on May 26, 2015 at 4:08 PM, filed under Side by Side Racing and tagged Arctic Cat, Dean Bulloch, Karl Munford, Stacey Pike, Wildcat Sport, WORCS. Bookmark the permalink. Follow any comments here with the RSS feed for this post. Post a comment or leave a trackback: Trackback URL.